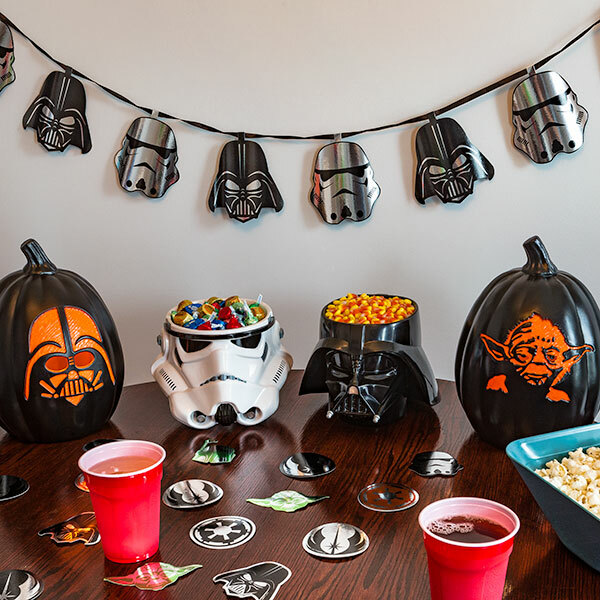 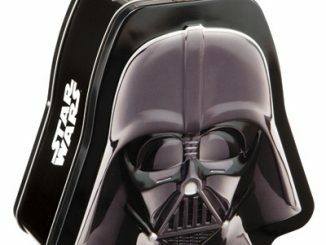 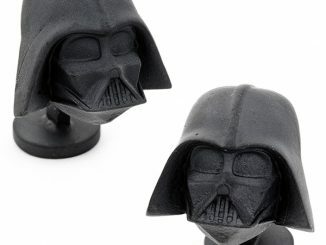 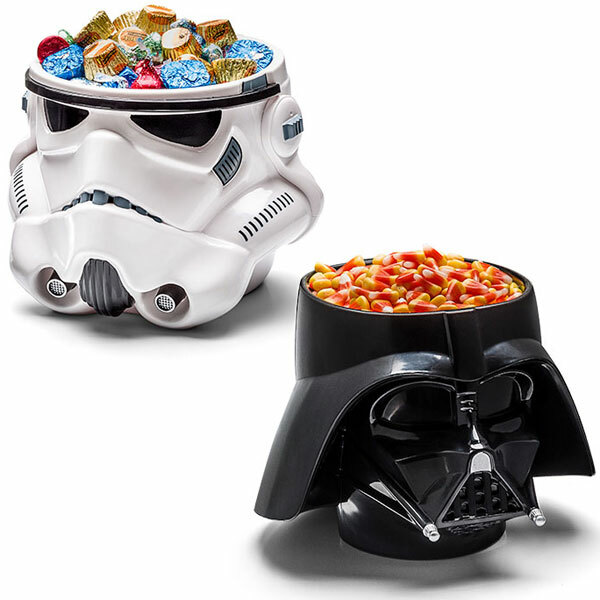 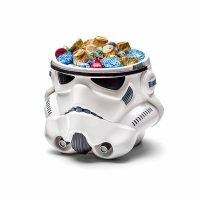 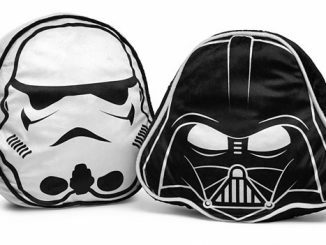 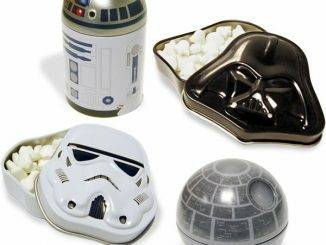 This Halloween serve your candy in these cool Star Wars Candy Bowls. 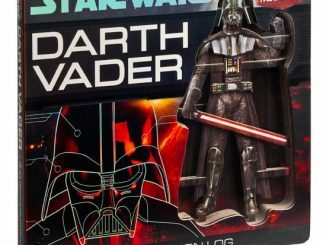 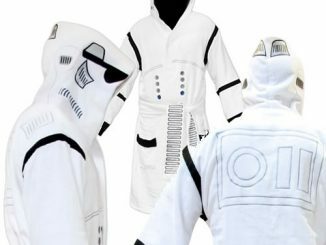 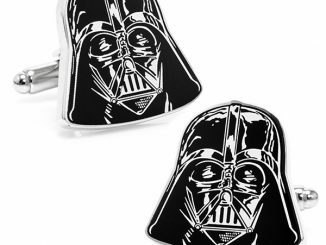 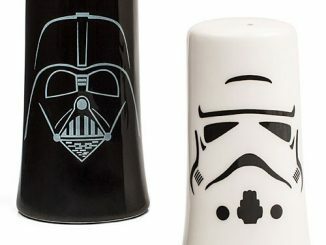 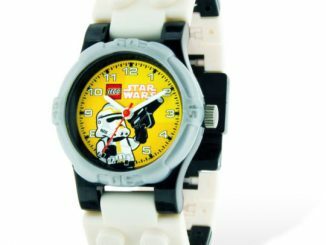 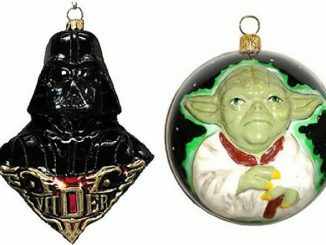 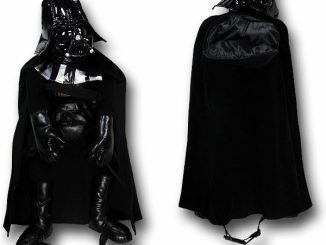 You can choose from Darth Vader or a Stormtrooper. 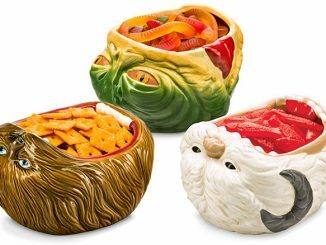 Trick or Treaters are going to love them and so will you. 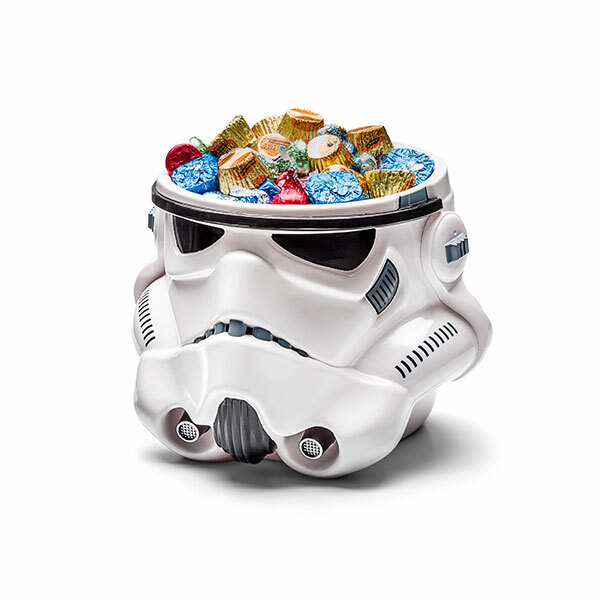 The dark side has candy. 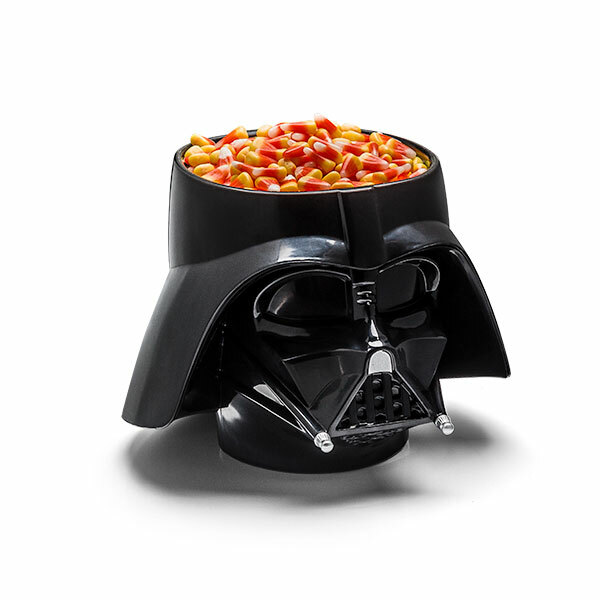 Do they dare take it?